Holidays to India up to -70% off To take advantage of these offers, join now for free! 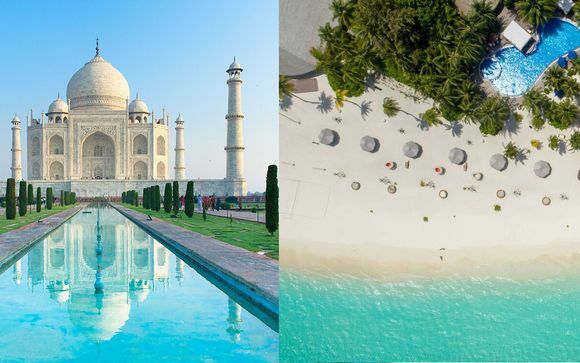 Enjoy luxury holidays to India with Voyage Prive and discover stunning landscapes, majestic buildings and a vast variety of cultures and beliefs, book online today. A capital city like you've never known before, New Delhi is sure to surprise you. In a city which pulsates with all walks of life, businessmen brush shoulders with car mechanics, school children with elderly street sellers. Monkeys swinging from the city's trees and telephone wires only add to the magic (and the unadulterated mayhem). In New Delhi, you'll need to wear your thickest skin and, given the dry heat, your lightest garments. 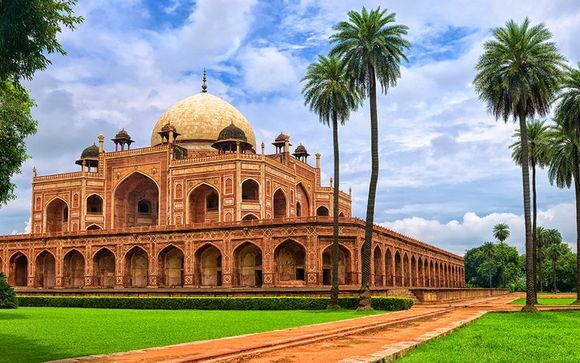 A visit to any one of the many historical sites, such as the Mughal-built Red Fort, or Hamayun's Tomb mausoleum, will give you a sense of how New Delhi came to be what is it today: a glorious melting pot of 25 million individuals. Known in the British era as the 'Land of Kings', India's largest state Rajasthan shows the country at its most majestic. Home to epic fortresses that rise up out of the desert like ancient myths, there is said to be more history in Rajasthan than the rest of India put together. 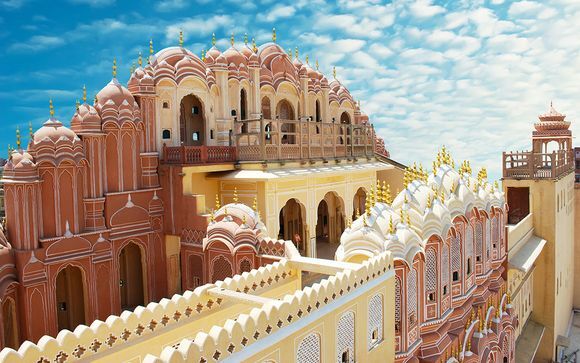 With state capital Jaipur referred to as 'The Pink City' and Jodpur, the city nestled below the Mehrangar Fort, host to an intriguing blue hue, you'll travel through a spectrum of colour in Rajasthan. 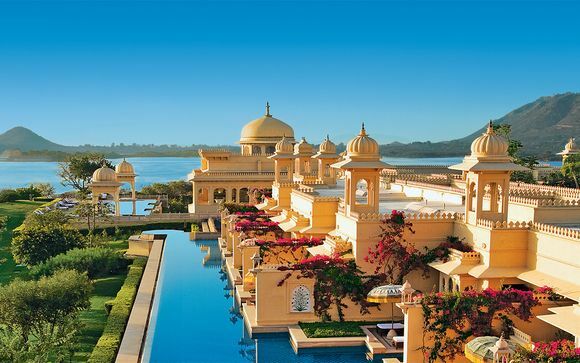 From the palaces to the many, man-made lakes, Udaipur is an ideal spot for romance. 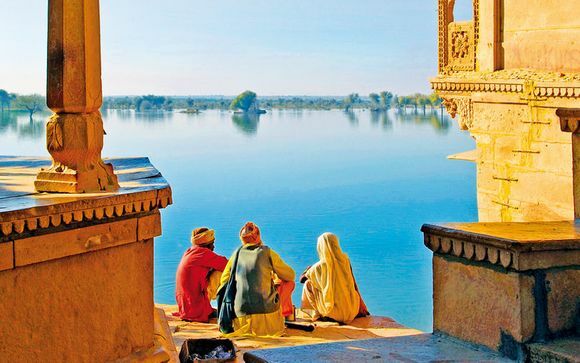 At the very least, you'll fall in love with the splendour that is India's Rajasthan. 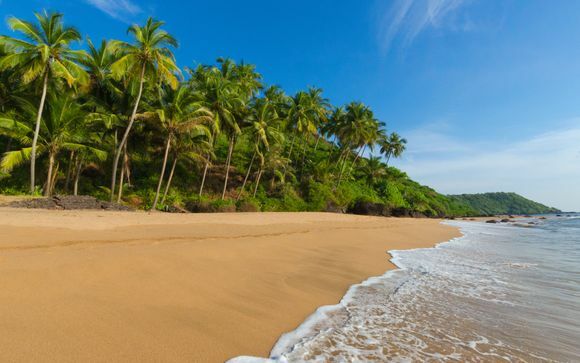 Nestled on the Arabian Sea, Goa is the place to come if you and your family are beach junkies. A popular destination because of its white sand beaches and crystal clear waters, we can offer you great holiday deals where privacy and relaxation are at the top of the agenda. There's something for everyone at Anjuna's Wednesday flea market. Who wouldn't be tempted by dolphin-watching at the paradise Palolem Beach? If you're especially serious about spotting wildlife, Cotigao Wildlife Park is only 9km south and there live the region's most diverse selection of species. Goa's famous cuisine is widespread and affordable. With a focus on fresh seafood and coconut-infused curries, it's nice and easy on the palette. 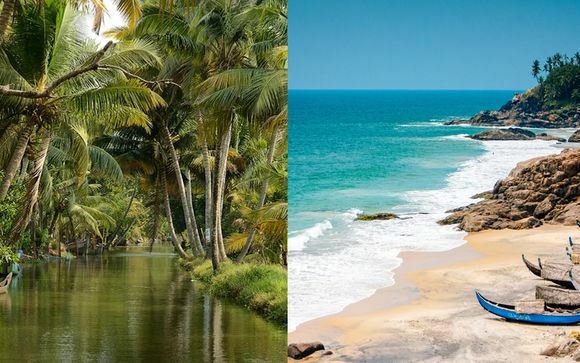 Sign up today for access to our exclusive holidays offers where you'll be alerted about upcoming deals to places such as India and many, many more.